Make the most of your trip to northern Thailand with unique private trips that immerse you in the region’s amazing culture and natural history. With local guides who speak excellent English and have extensive knowledge of the area, you’ll go beyond the major tourist attractions and experience real life looks like in mountains of Chiang Rai. "Perfection! In short: It is not just a resort, it is a world of its own." 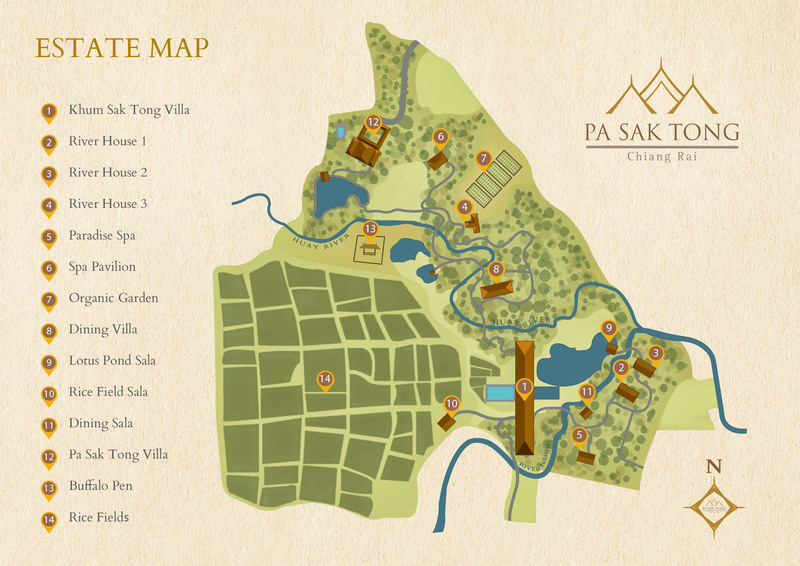 Our talented team is ready to deliver a dream getaway in Chiang Rai, Thailand.